More than 10,000 drivers from Mumbai and its adjoining areas are likely to take part in the agitation. 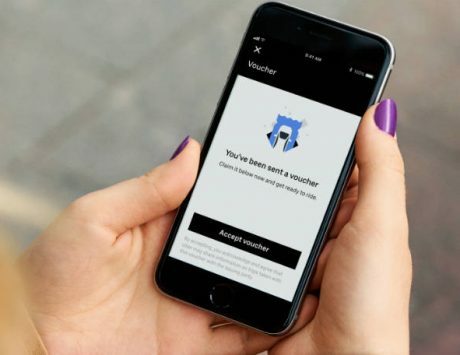 Commuters in Mumbai may face traffic jam as the drivers of app-based aggregators Uber and Ola Cabs will be taking out a protest rally from Bhartmata in Currey road to Vidhan Bhavan at 10am on Monday. It’s been reported that drivers’ union Maharashtra Rajya Rashtriya Kamgar Sangh (MRRKS) have called in more than 10,000 drivers from Mumbai and its adjoining areas such as Navi Mumbai, Thane and Kalyan to take part in the agitation. Last week, MRRKS had threatened for an indefinite strike for the second time from November 17, since their demands haven’t been fulfilled by the state government. 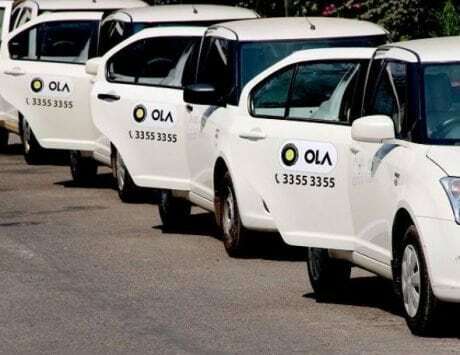 Apparently, drivers stopped working from Saturday midnight, and on Sunday, around 40 percent drivers working with Uber and Ola resumed their ongoing strike to protest against low incomes. It resulted surged prices in Mumbai on the weekend as high as twice the normal fare. With fuel prices in India have risen over 20 percent over the past one year, Uber and Ola drivers say that these cab aggregators fares didn’t change. Also, the incentives for drivers have dropped from 24 percent last year to 15 percent on gross booking value. 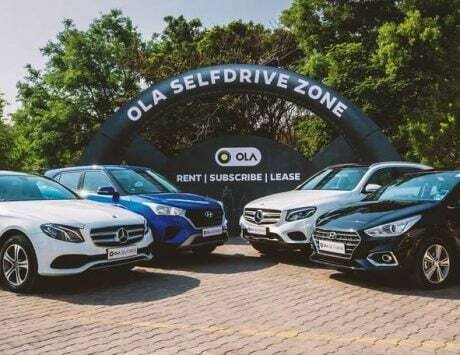 Recently, hundreds of drivers from Ola and Uber participated in an indefinite strike in Mumbai, Delhi and other cities to protest against falling incentives and income. The cab aggregators are seeing protests almost everyday. 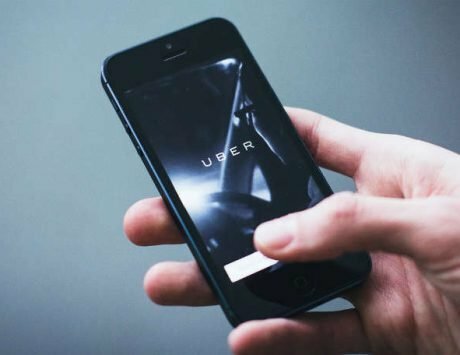 Drivers complaint that Uber and Ola promises drivers Rs 1 lakh per month, but in reality, they are not even able to make Rs 15,000 by the end of the month. And because of that they have not been able to repay their car loans and reports of drivers’ suicides have also gone up. Last month, these Uber and Ola driver partners had gone on strike to protest low incomes. Lasting almost a fortnight, the agitation was finally called off earlier this month, after the cabbies’ representatives met with Maharashtra’s transport minister Diwakar Raote, who’d assured that their demands would be met.